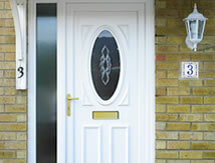 Double Glazing specialists Chelworth Windows and Conservatories is a family owned and run business based in Swindon, manufacturing and installing PVCu windows, doors and conservatories. 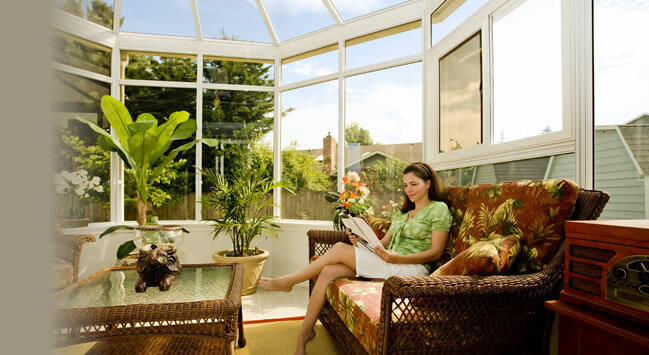 With over 30 years experience in the manufacturing and installation of double glazing Chelworth windows and conservatories are able to offer you the highest level of expertise and professionalism. 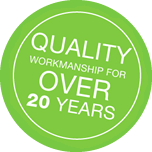 We are proud to manufacture our own windows & doors as we have not found any mass-produced products which meet our exacting standards. 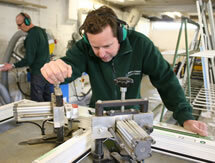 This also makes us more cost effective. 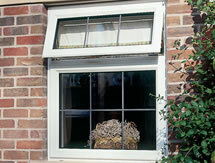 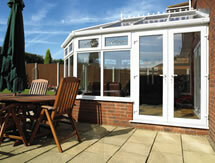 We also don’t hire any sub-contractors, everyone working on your project is a direct employee of Chelworth Windows.